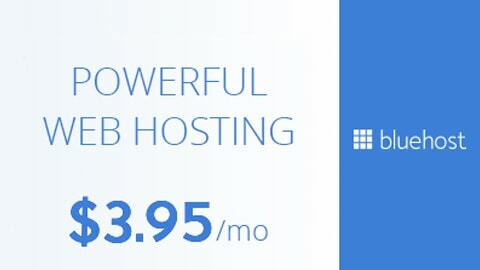 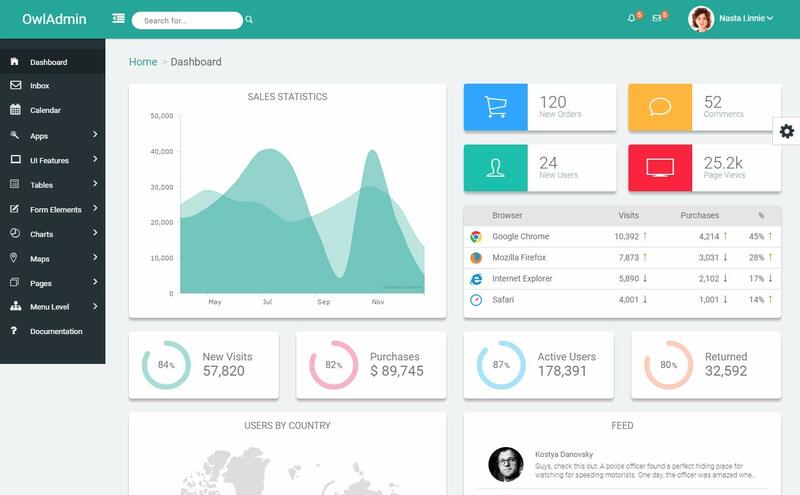 To help you run and manage your online business, you need reliable tools to depend upon. 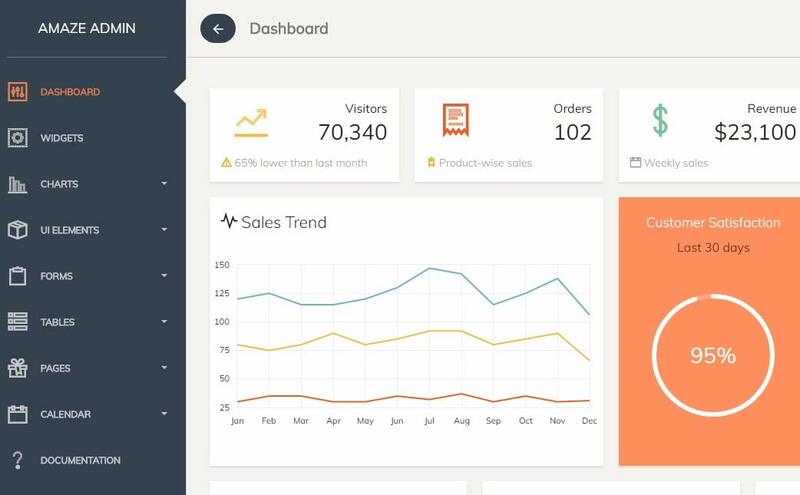 Admin Dashboards are one of the vital tools that can support you in your business goals. 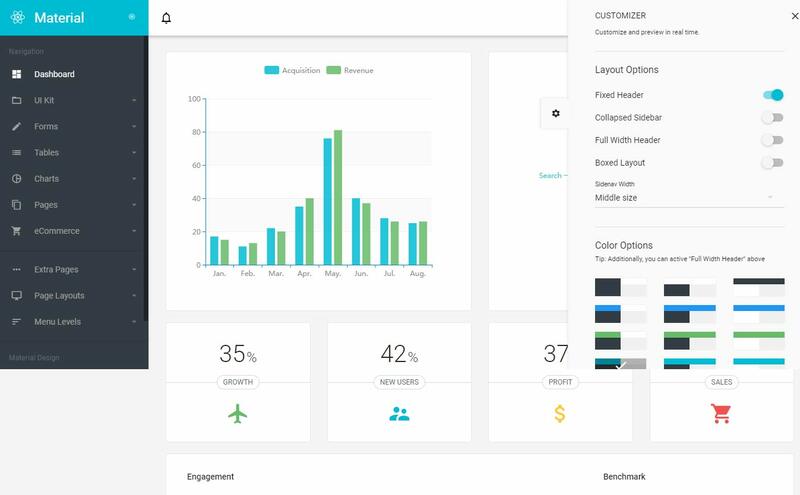 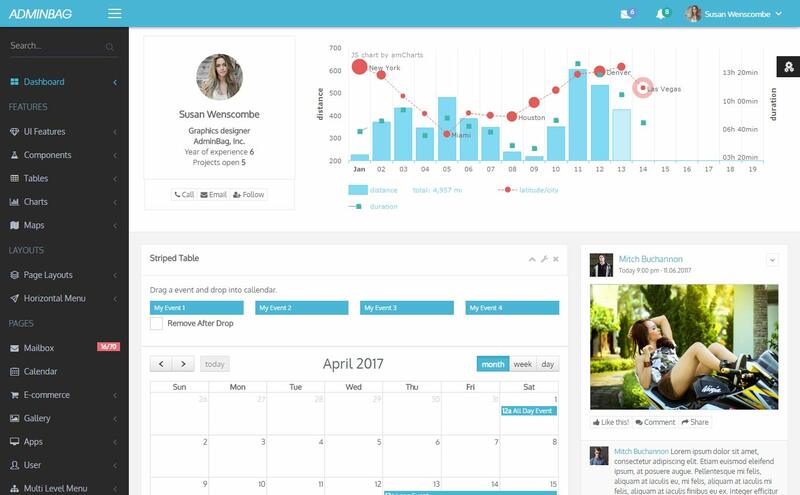 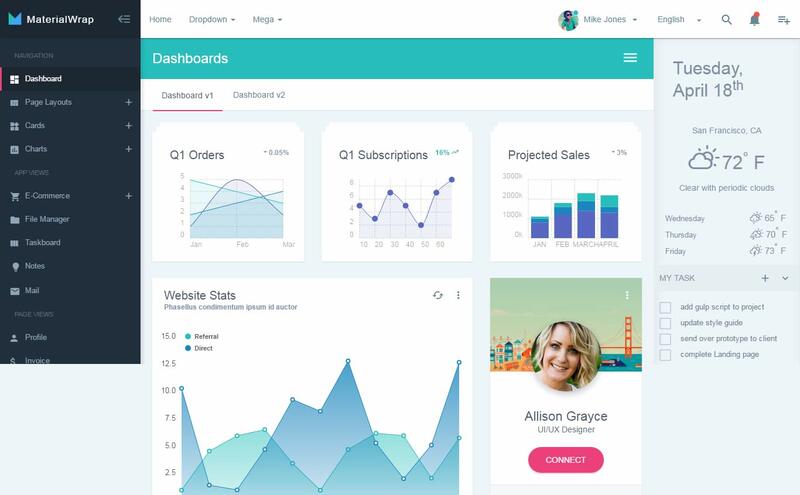 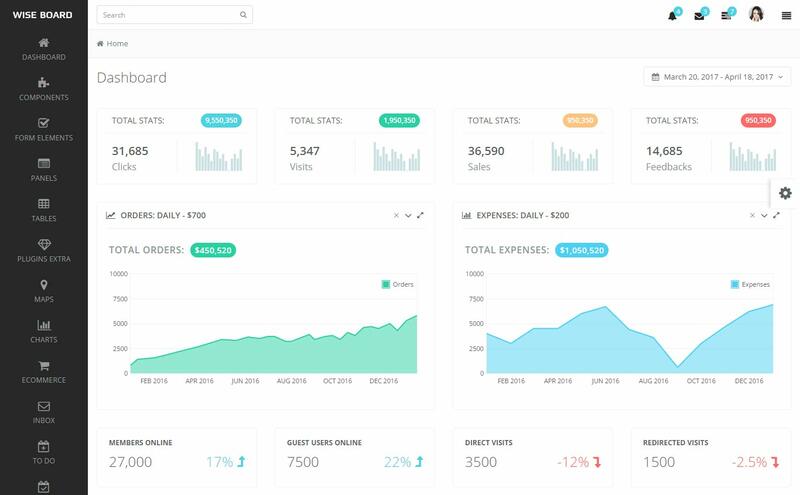 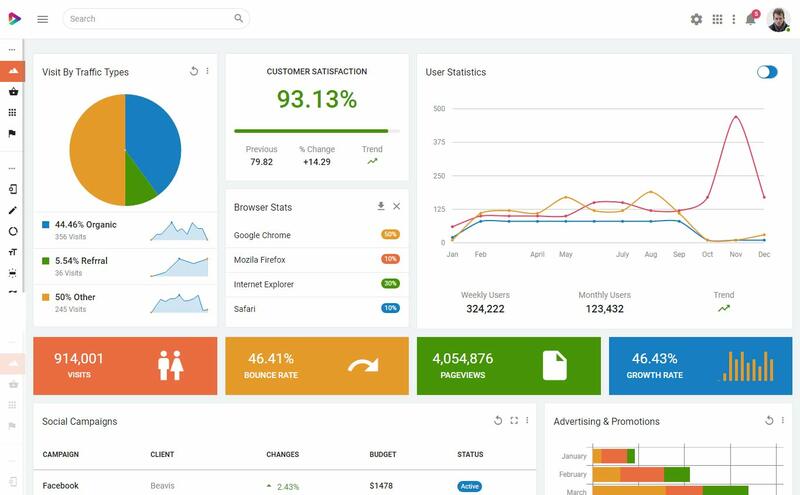 From customer service, business performance, analytics admin dashboards will give you a better vision of your business. 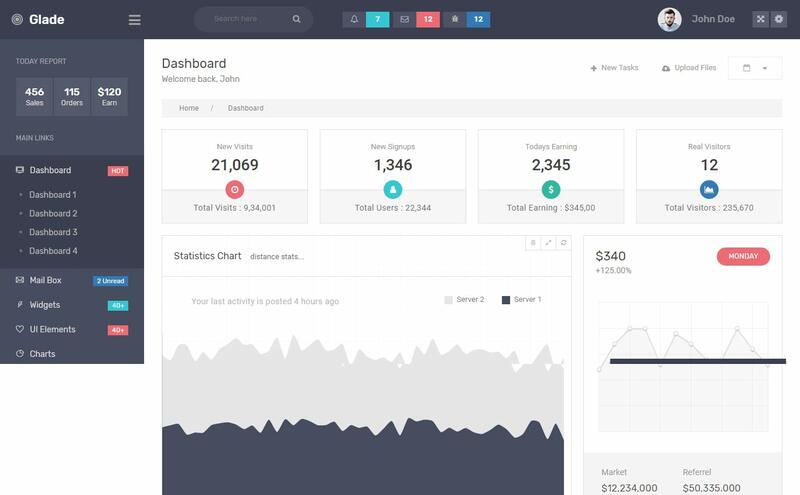 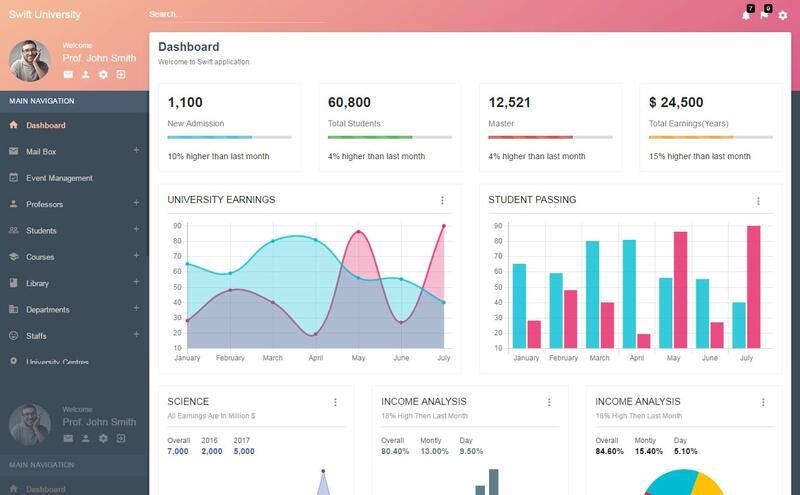 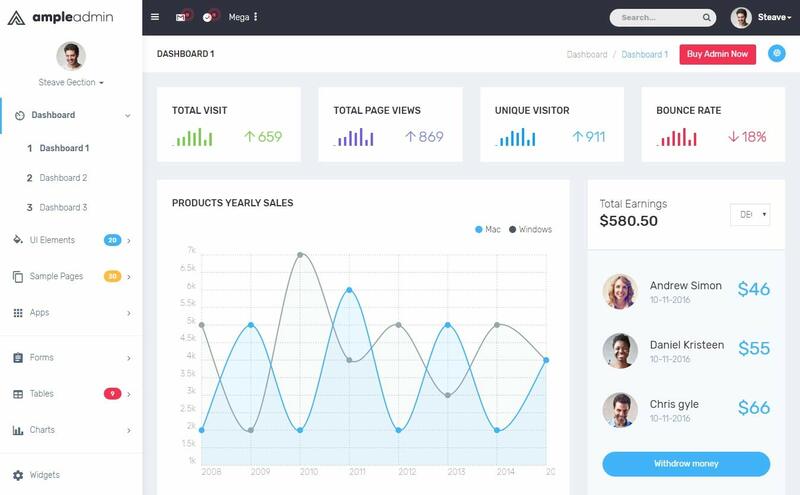 Hence, we collected these 16 New Bootstrap Admin Dashboard Templates 2017. 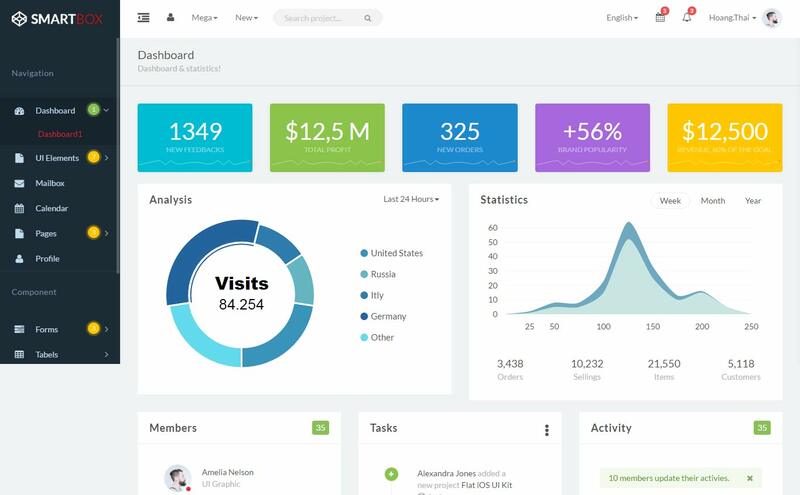 With regard to admin dashboard development, bootstrap has become very popular. 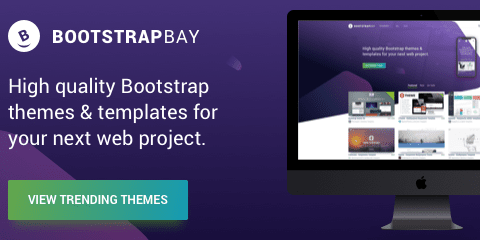 Why has bootstrap become a popular front-end development framework? 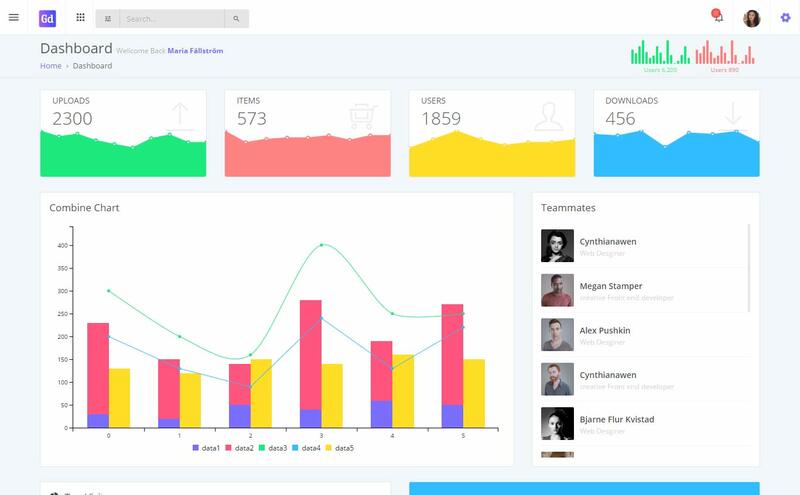 Well, bootstrap makes a mobile-first design of your projects. 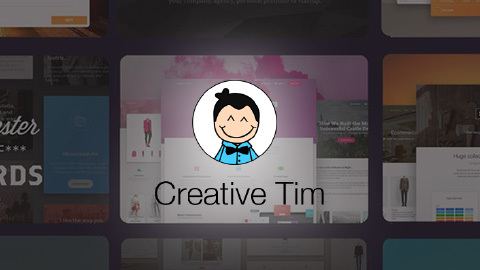 Thus, crafting a mobile-ready site is a fast and easy task. 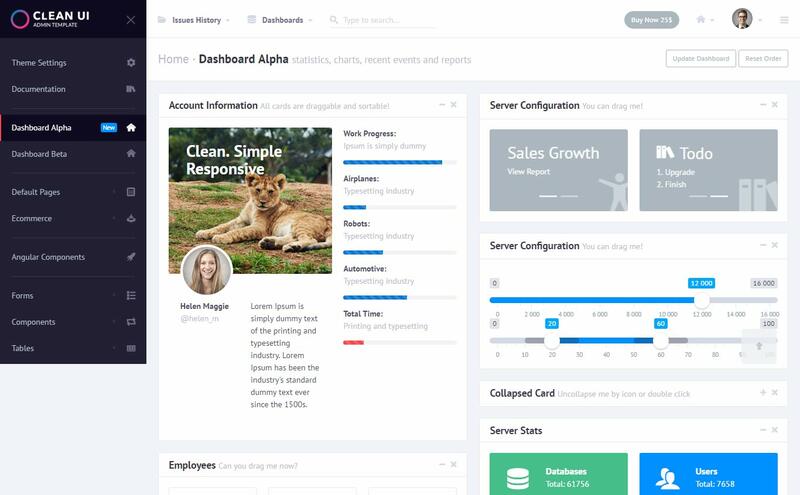 Further, bootstrap ensures consistency across platforms whether you are using Firefox, Chrome or Internet Explorer. 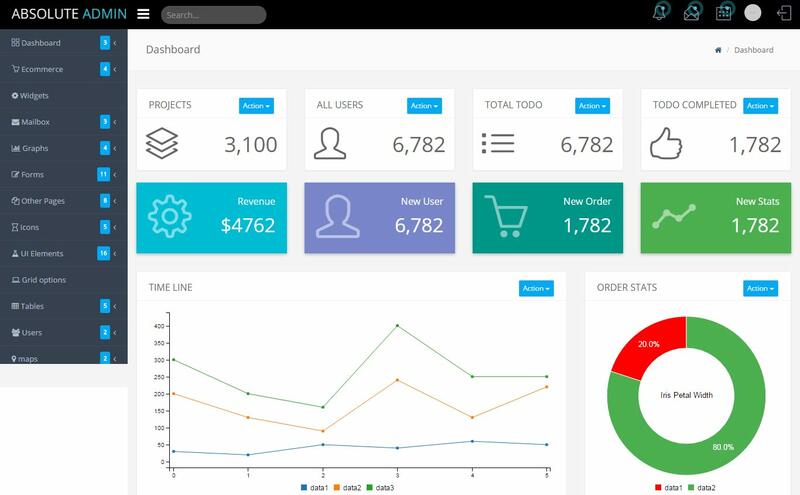 Accordingly, it is best to use bootstrap made dashboards for your accessibility and convenience. 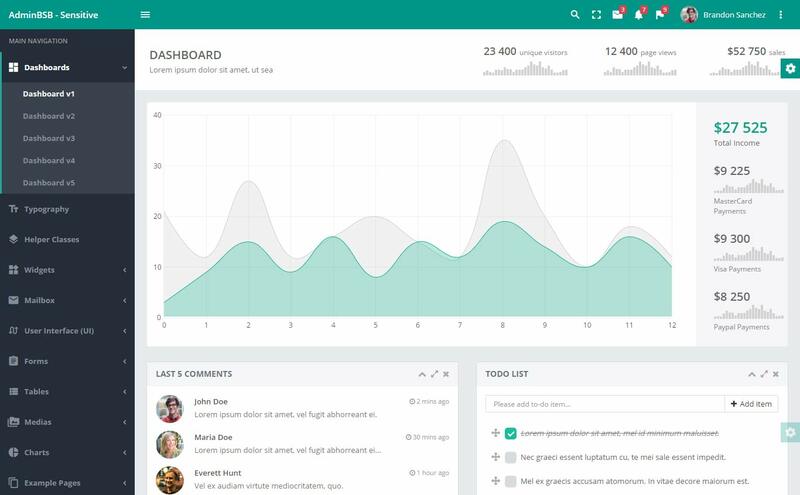 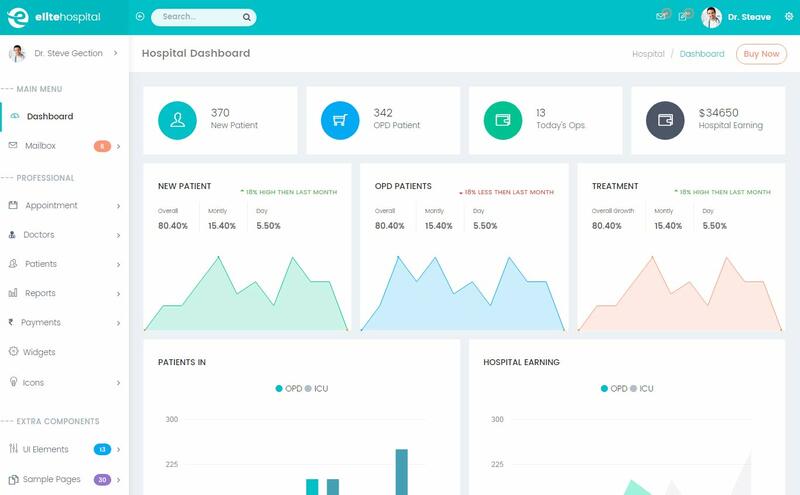 So, if you have been looking for dashboards get to see these 16 New Bootstrap Admin Dashboard Templates 2017 we handpicked for you.